Opera has rolled out a beta version of Opera Mobile 10 that works on Nokia's Symbian and S60 handsets. Opera Mobile 10 is available for free from http://www.opera.com/mobile/next/ and promises to bring speed and the well-received Opera Turbo system which offers server side compression. The beta version is apparently twice as fast as its predecessor for the Symbian/S60 platforms and will work with both touchscreen and keypad phones. 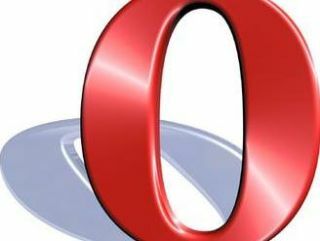 "Today's powerful smartphones deserve an equally powerful browser, like Opera," said Jon von Tetzchner, CEO, Opera Software. "This beta continues our work to extend the desktop Web experience to mobile phones, allowing users to surf the Web without limitations, even while on-the-go. "No matter the device in use, Opera delivers a faster, easier and hassle-free web experience."